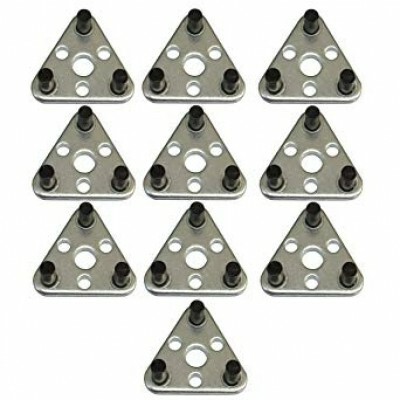 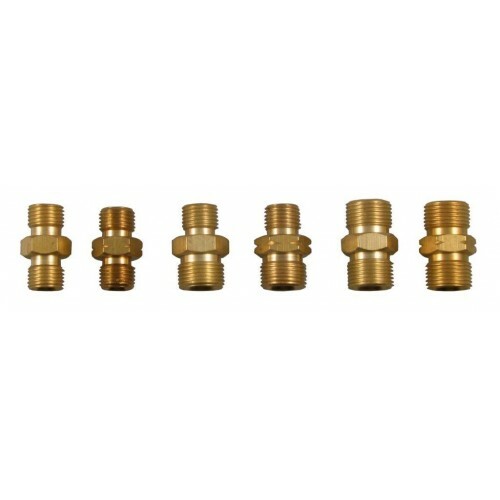 These are hose couplers designed for connecting various welding hoses and equipment together. 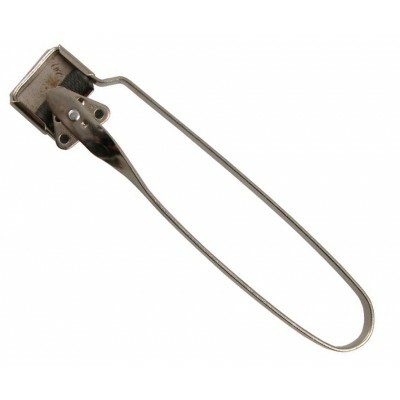 Sizes 1/4" and 3/8" with both right hand and left hand threads. 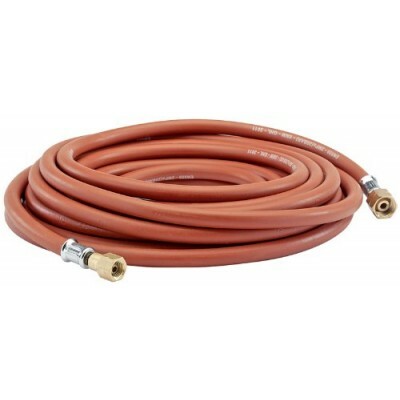 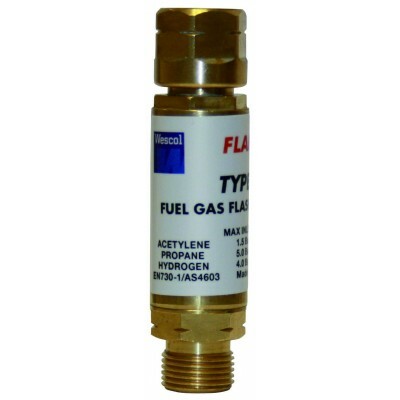 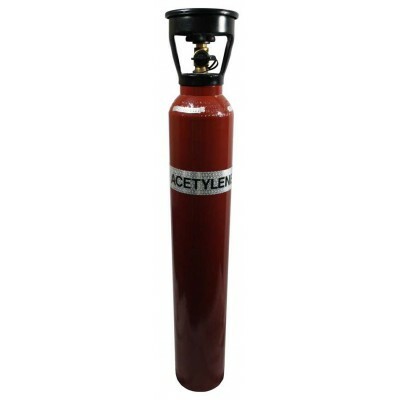 Acetylene Fitted Hose - (8MM) 3/8"